The exquisite blue undertones proclaim your Pioneer to be an extra special edition, limited in production, not to be missed. 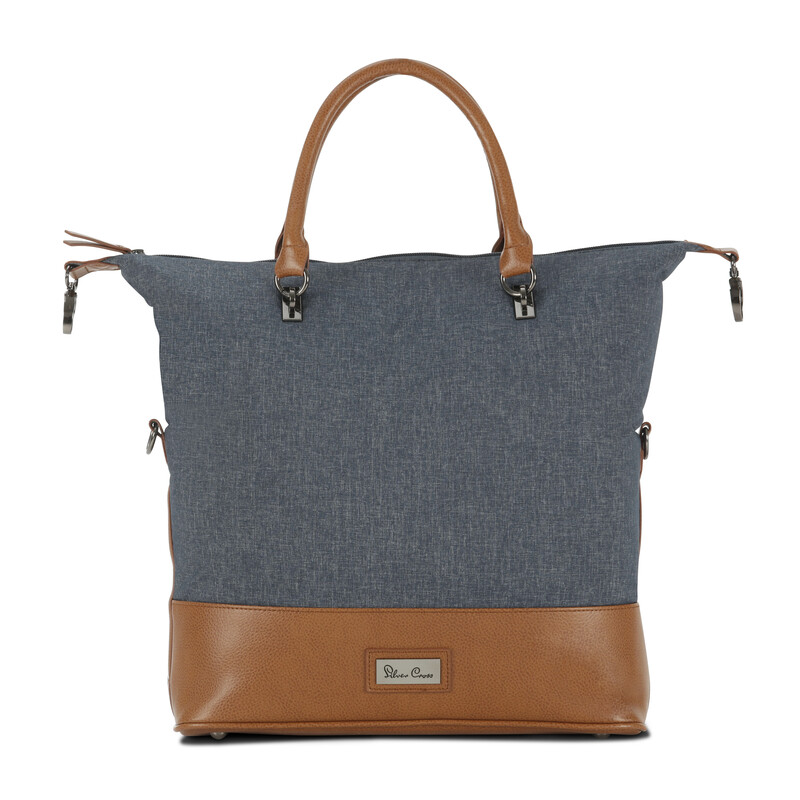 With luxurious marl weave fininshed in rich tones that are inspired by the sea. 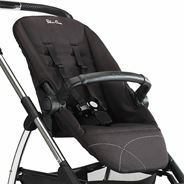 Suitable from birth to 25kg, this Pioneer is a complete package and is ideal for newborns through to toddlers. 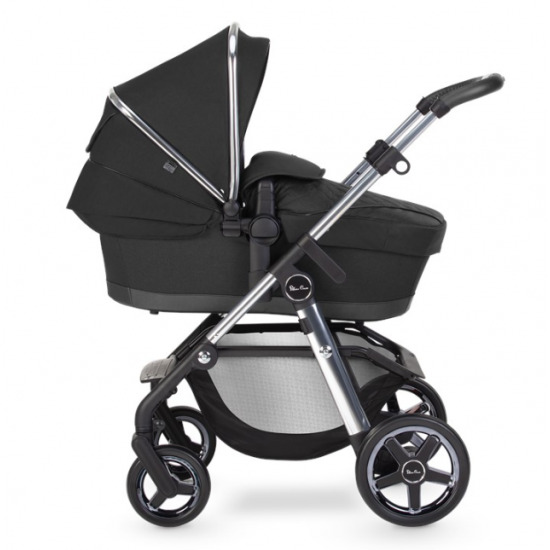 Use the carrycot as a lie-flat pram or for overnight sleeping. 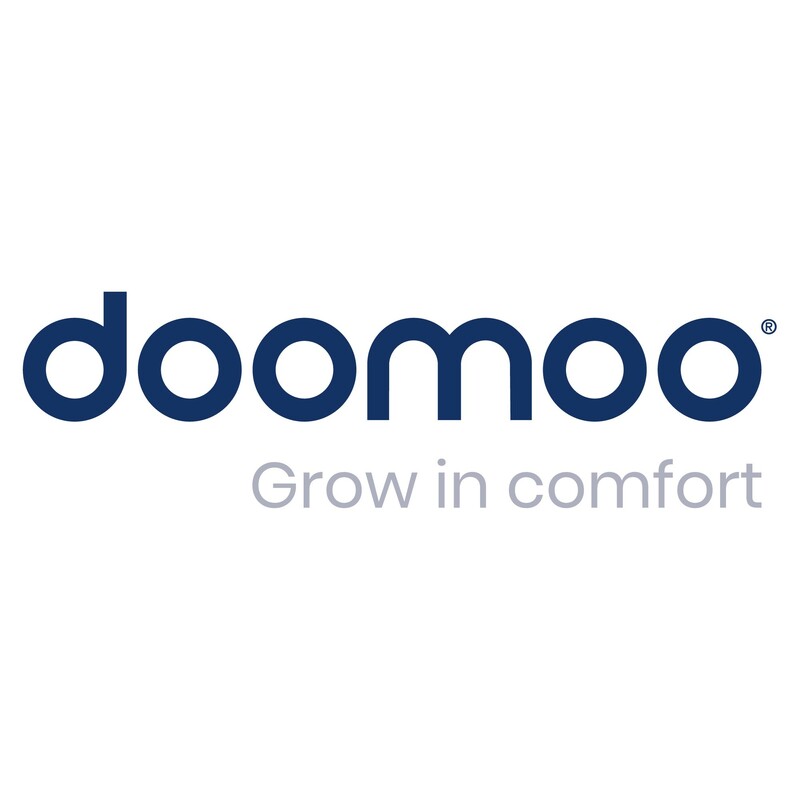 Then, as your baby grows, switch to the multi-recline seat unit to use your Pioneer as a rearward or forward-facing pushchair. This Special Edition Pioneer comes with a luxury seat liner, with soft fur on one side and coordinating fabrics on the reverse. A stylish matching changing bag is included too. Add a Simplicity car seat to create a complete travel system. The exquisite blue undertones proudly proclaim your Pioneer to be an extra special edition, limited in production, not to be missed. Luxurious marl weave finished in rich blue tones are inspired by the sea. Orkney comes with an exclusive graphite chassis for an unique maritime finish. 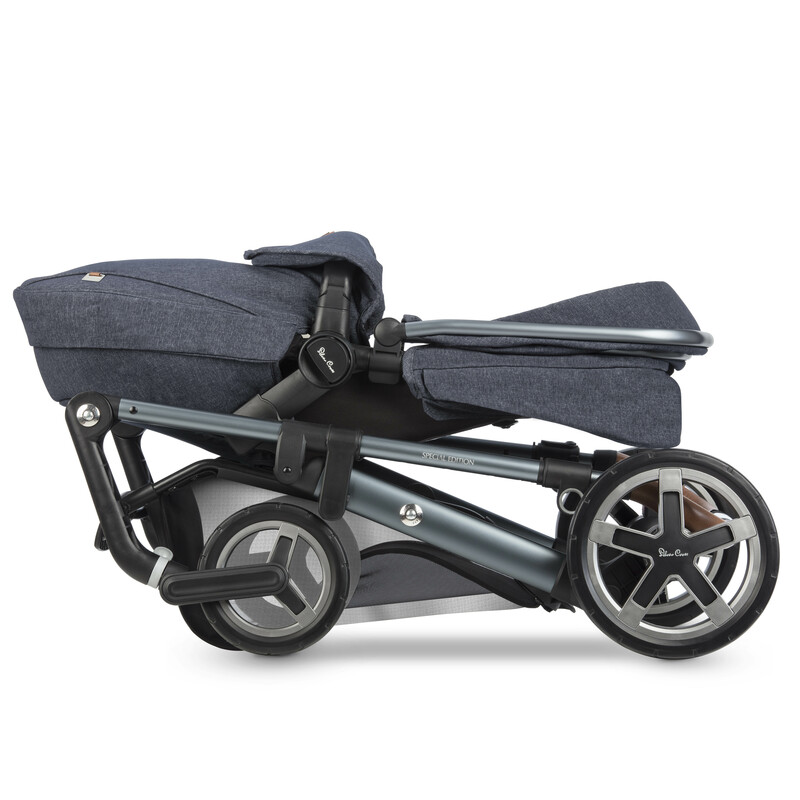 The carrycot is completely flat and perfect for overnight sleeping, ideal for parents on the go. 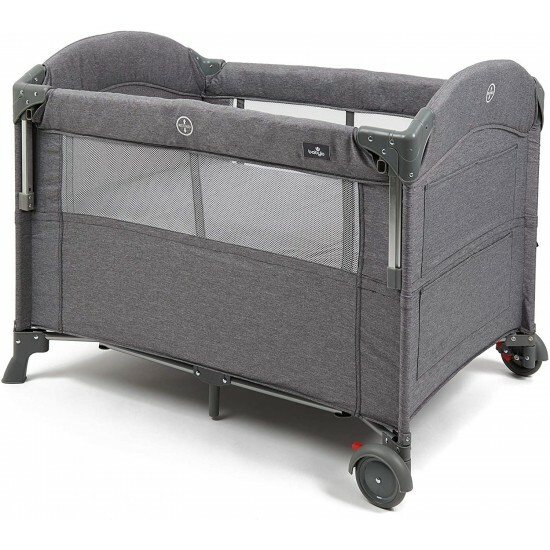 The 100% bamboo lining helps to keep baby cool and comfortable whether they are sleeping or traveling. 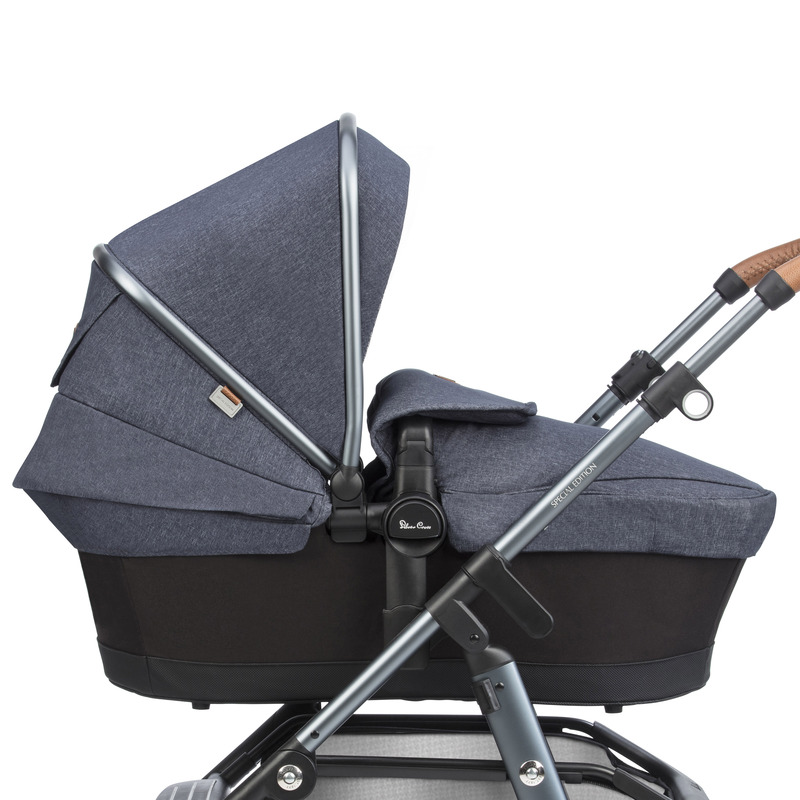 The carrycot uses the hood and apron pack supplied with the system. 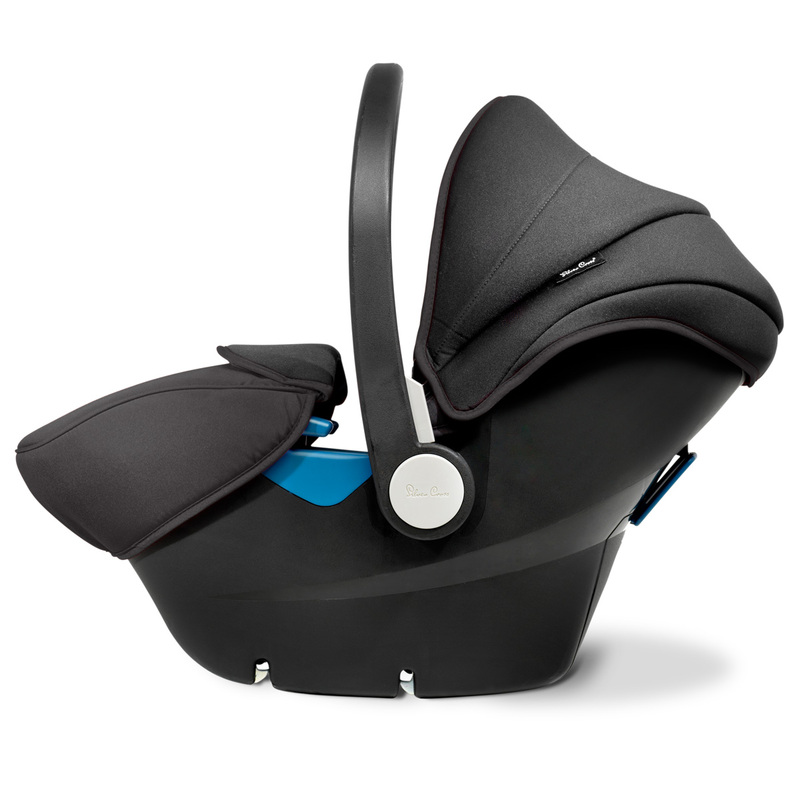 The seat unit features a 5-point safety harness and is reversible so your baby can face you or explore the world facing forwards. A 3 position recline means that a snoozing baby will be comfortable at all times. 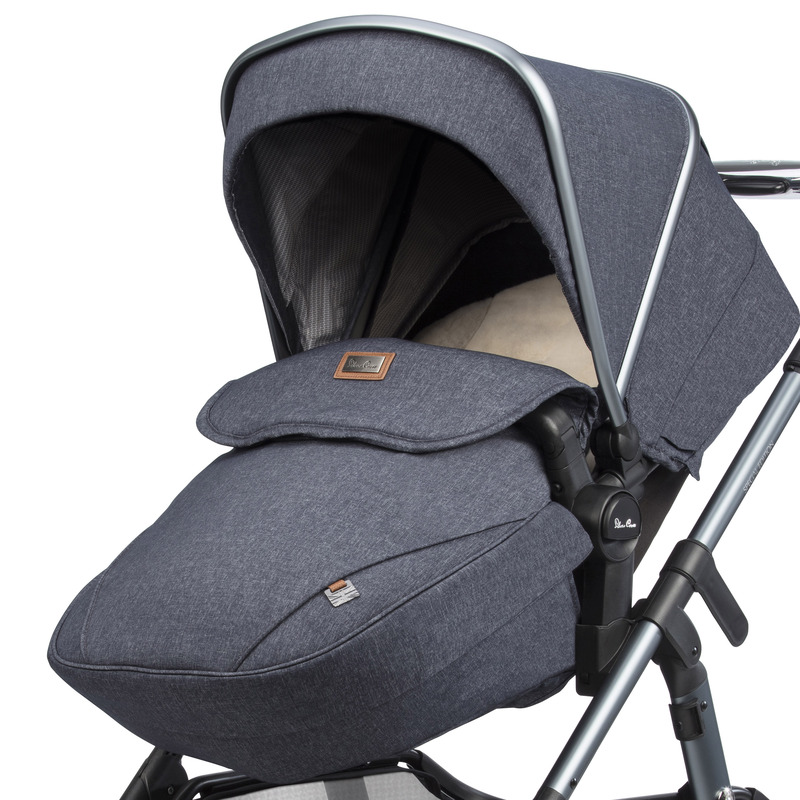 The textured marl fabric hood and apron pack can be used for both the newborn carrycot mode and the pushchair mode. 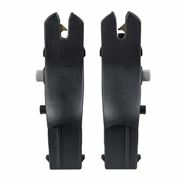 The handy air vents help you regulate temperature and sun visor helps to keep your baby child comfortable on sunny days. Also included is a sumptous faux fur liner which will keep your baby comfortable and snug in Orkney. 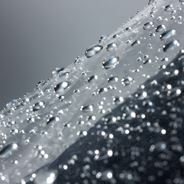 This fitted raincover fits snugly over your system to provide protection for your Orkney fabrics. 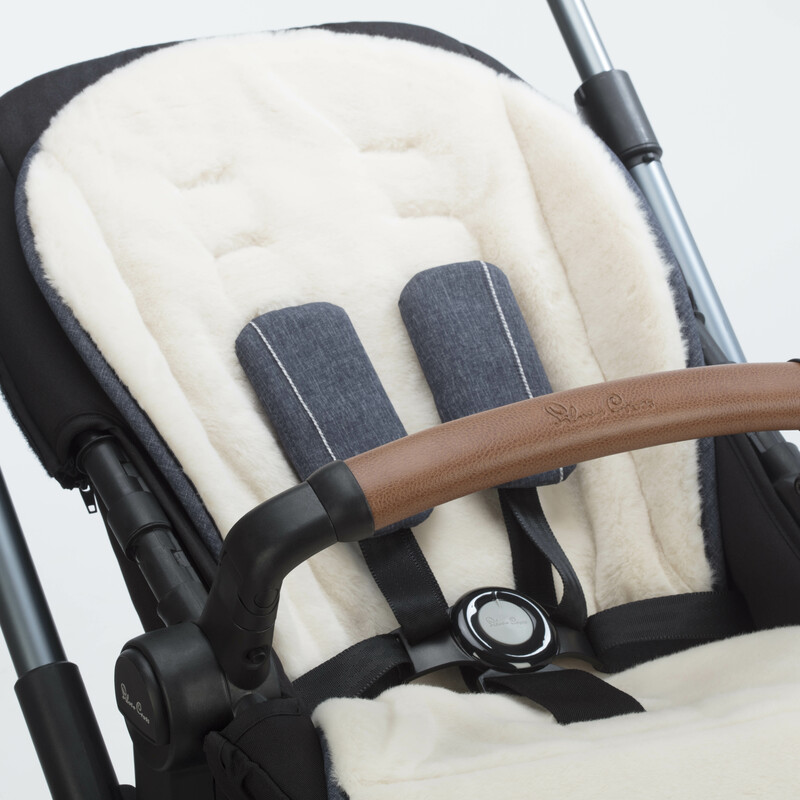 For convenience when travelling the award winning Simplicity car seat attaches directly to the frame with adaptors included in the Orkney package.